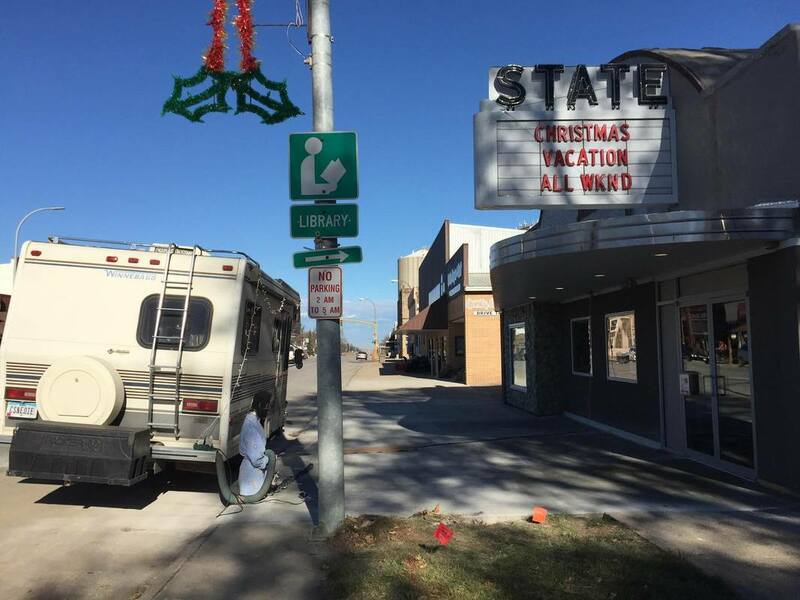 Join us in a new State Theatre tradition - the Thanksgiving 'Christmas Vacation' Weekend. This Holiday Favorite is even funnier on the big screen. We'll be drawing for the classic "Moose Mugs" nightly and Cousin Eddie is parked outside!